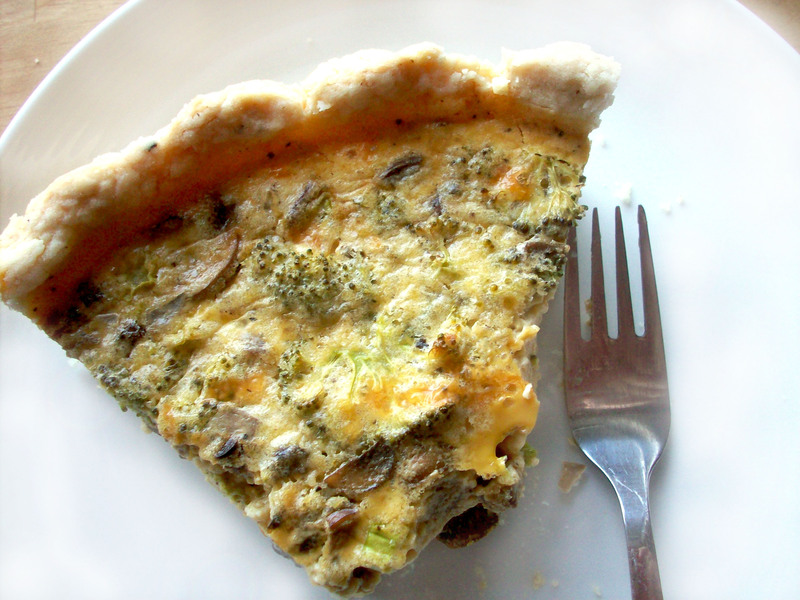 The line “Real men don’t eat quiche” is a bit of a misnomer since quiche as we know it was created as a hearty, portable snack for French countrymen to nosh on while working in the fields and woods. The idea that quiche is effeminate or too delicate for men is not only ludicrous, in my personal experience it’s simply not true. I do, however, know it to be true that olfactory (or smell) memories are some of the most easily recalled by the human mind. What allows us to taste? Our sense of smell. In this way, memory, smell, taste and the history of food is deeply linked into our lives and closely woven in our personal histories. Smells and tastes can transport us through time and remind us of people and places we have not seen in ages, or bring us back to the more subtle details of an otherwise forgotten moment. For those of you who have read this blog for awhile, you will be familiar with me waxing poetic for the cooking of my mother and grandmothers. But when it comes to quiche, I think of my dad. Growing up, my dad cooked a lot, in fact, we cooked a lot together. For years throughout my teens we had a regular rotation of dishes that we co-produced frequently while talking about school or art and listening to the Beatles. For quite some time part of our dinner arsenal was quiche, so whenever I make it, or order it in a restaurant (which isn’t often, since homemade is so greatly superior), I think of my dad and all those evenings together. I can’t be specific in my telling of the quiche of my youth, or what we put into it. 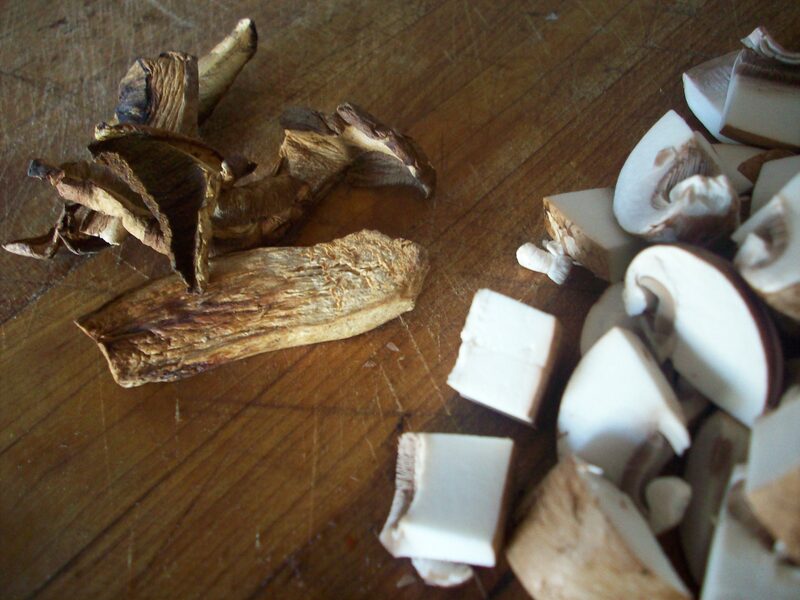 I do remember it was easy to make and often involved mushrooms, a common favourite of ours. These years later, the details are less important. Whether it was salmon or broccoli, feta cheese or cheddar doesn’t matter, what remains is my memory of those evenings chopping, stirring, laughing and chatting. The recipe here is my own, and not necessarily reflective of any of my particular quiche memories, but without fail, the smell of quiche takes me back to London Street, to the challenges of adolescence (in which it’s not ‘cool’ to make dinner with your dad), and the comfort of home, with my dad cracking eggs and singing along to Sgt. Pepper’s. So when I hear “Real men don’t eat quiche” I’m inclined to laugh, because my dad, and those fond memories of cooking with him, are real. As real as it gets. You can buy pre-made frozen pie shells, but if you go the home made route, begin with the pastry before you make the filling. I made this in the food processor because it’s quick and easy but you could also do it by hand, just keep the stirring to a minimum. Pulse just until the dough comes together. 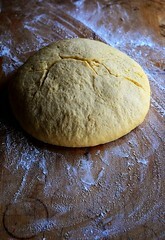 Tip the dough (it will be a crumbly mess, don’t worry about that) into a pie or tart plate. If you have the kind with straight sides (or a removable bottom), use that. Slanted sides will work fine too. 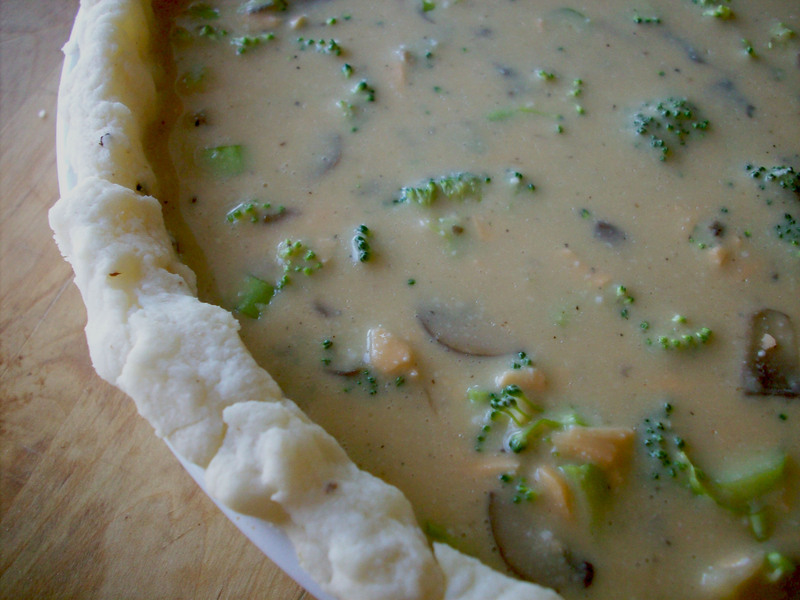 Quickly and gently press the dough out to cover the bottom and sides of the pie plate. I found that using my fist and pressing straight down (like a slow motion punch) into the dough worked well to distribute it evenly with little effort or time. It will be dimpled and not as smooth as rolling it out and this is totally okay. Prick the dough (including up the sides) all over with a fork. 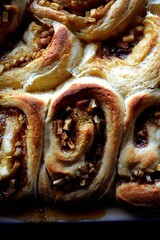 This will help the pastry not buckle and bubble when you bake it. Blind bake (without filling) for 15 minutes. The surface will be dry looking but it shouldn’t be browned. 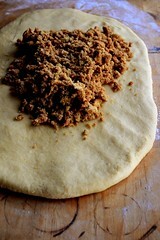 Once it’s blind baked, just set it aside and tackle the filling. The eggy custard of quiche can be very rich. I tried to keep this one relatively light but you can go as nuts with it as you’d like. It’s also versatile. You could switch out some of the flavours here and replace them with what you and your family like if you aren’t interested in the combinations I describe below. Play around with it, make it as simple or as intense as you want; it’s hard to mess it up since the filling is really just eggs, some dairy (you’ll see that I used ricotta) and whatever meats, cheese or vegetables you want to use. 2 dried porcini mushrooms, rehydrated in 1/4 boiling water — allow to sit for 5 minutes. Sauté the mushrooms, onions and garlic. Once softened, sprinkle with the nutmeg. Chop and add the porcini and sauté for 5 mins over medium high heat, stirring frequently. Add the water from the porcini and allow to reduce. The other mushrooms will soak up the flavours like tiny sponges! Set aside and allow to cool slightly. Add the mushroom mixture. Add in 1 cup of finely chopped broccoli. Turn the oven down to 350 and bake for 45 minutes until golden and puffed. Allow to cool to just above room temperature before serving. As a real man I can proudly say that I love to eat quiche. Although my Grandma used to call it egg pie so my dad and uncle would eat it.